Sometimes your Air Conditioner doesn’t need to be replaced. It just needs to be fixed. If mother nature has turned the heat on and your Air Conditioner won’t turn on than give us a call. We specialize in Air Conditioning Repair in Portland, Oregon and the whole metro area. Portland Heating and Air Conditioning is your trusted source for commercial and residential HVAC repair. We offer repair services for all brands of residential gas furnaces, electric furnaces, heat pumps, and air conditioning systems. 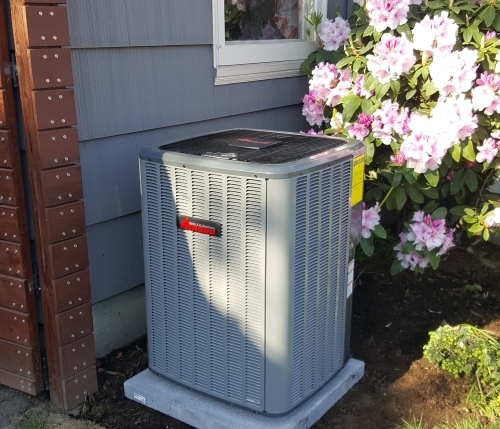 We service all brands of air conditioning and central a/c systems in Portland, OR and the Metro area. 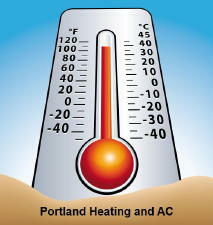 Call Portland Heating and Air Conditioning today at 503-663-7454 for any heating or cooling system needs.